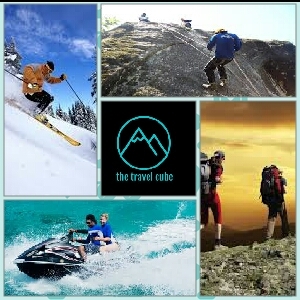 The above tour is INR 27500/-* per person for a group of 4 people. The above tour is INR 24000/-* per person for a group of 6 people. Visit to highest post office and highest village with a motor-able road in the world. 7. Cost incurred due to change in itinerary because of road blocks, landslides or any other factors beyond human control. Once you confirm the tour we take 50% advance amount to go ahead with the bookings. Rest of the amount can be transferred with GST before 10 days to start of Tour. You can get in touch with me directly, now and in future as well. Anytime, for any travel plans-Domestic/International-customized/fixed departures, please fill enquiry form on given website link. Try once before proceed with any. If any issues you have on given quotation/any other package, just let me know, will sort out ASAP.